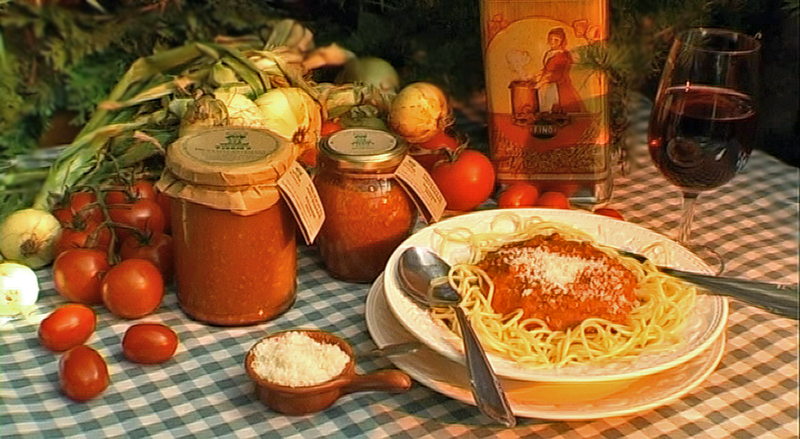 Everybody’s favourite meat sauce, made to my own personal recipe and using quality ingredients. 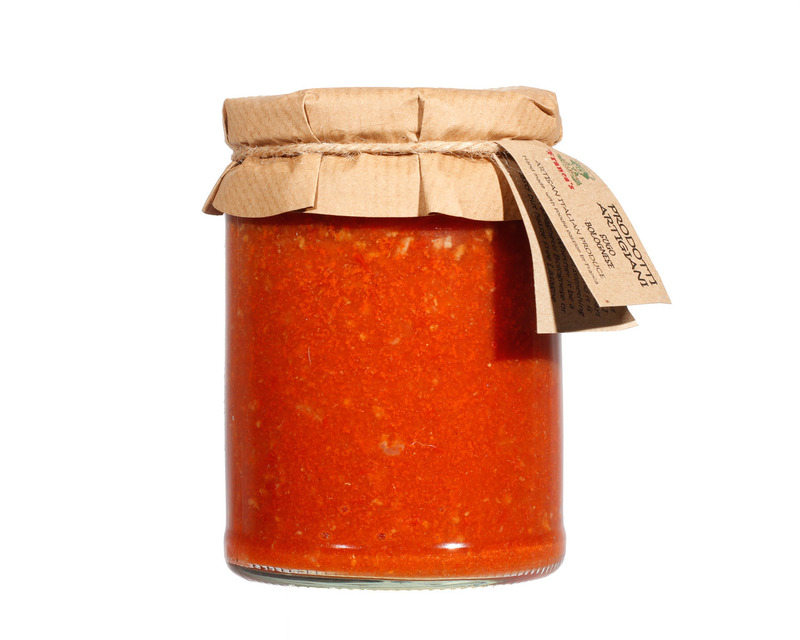 This is not an aid for making a bolognese sauce; it is complete with meat already added – giving full flavour. I have been making this sauce and preserving it in jars for as long as I can remember. My family are always dropping by unexpectedly, and it is always easy to feed them something quick and easy. 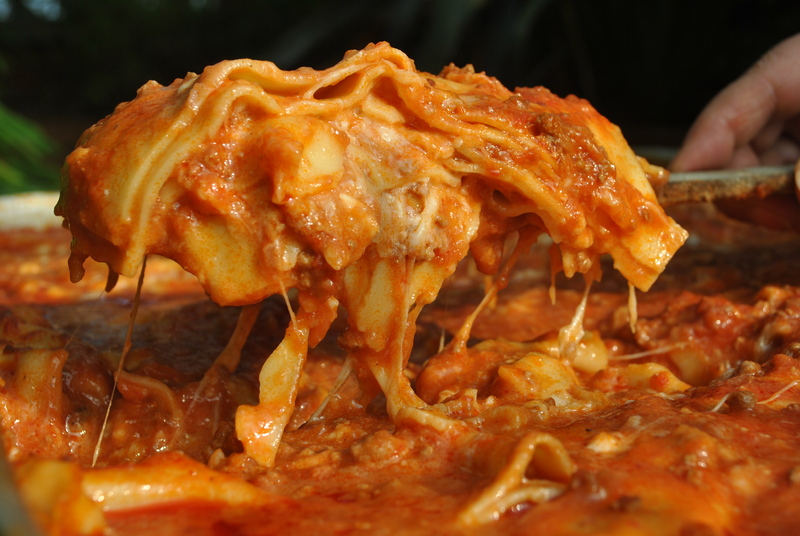 Whether it be a traditional spaghetti bolognese or a tasty but hassle free lasagne. Passata, quality minced beef, onions, oil, seasoning, and herbs. The quintessential and original taste of Italy in a jar – every time I smell the aroma it takes me back to my childhood – I hope it provides lasting memories for you too! Love this stuff. Wont by ANY other bolognese after having this…wholesome, hearty and delicious!! !